Facebook everywhere.. The word has become very common but how many of you are keeping your account secured...?? A question arises when we hear about some accounts getting hacked. But we simply move on without trying to keep our account secure. So safeguard yourself. If you Manage a Page and you Have more than 50K likes then this post is for you. This Happened to Me. I was one of the Managers of the page "Youngsters-The Future of India". The page was going well and page managers you know how hard is to develop a page without posting anything funny. With great efforts we were able to reach 25K likes. But suddenly one day one of the Managers account was hacked. The hacker promoted himself as the Manager of the Page and removed all other managers including me.Fortunately we recovered the account. But The page was lost. For those who think that why pages were hacked here is the info. There are several black markets where you can sell pages for Money. Though Big amounts are not involved pages are sold for recharges ranging from INR 100 to INR 1000. There are even groups for these in Facebook. That's why Page Managers are more prone for getting Hacked. Here are the Steps to protect your account. Almost everybody have enabled this feature. This feature helps us to identify when some unknown user logins from a different IP. We will receive a text Notification and a Mail at the time of Login. Step 2 : Set up "Trusted Contacts"
Everybody must set up the "Trusted contacts". Do you know if somebody has three mutual friends It's enough for them to hack your account. Enabling this feature protects you from being hacked by this way. Everybody can have a maximum of 5 Trusted contacts. After setting up the person whom you selected will receive a notification regarding this. Be sure to select only the persons you Trust the Most. Because in case your account is hacked facebook will send codes to recover your account to these contacts on request. Facebook apps can simply get all of your information easily. Sometimes fake apps were developed just to install "keyloggers" which will record the keystrokes of your PC. So beware while using apps. This is the Most important one. Page Managers create another account for yourself and make it as page manager. Then deactivate that account. So now in your page's "Admin panel" this deactivated account will not be shown. In case your page gets hacked. "Simply reactivate your account". You'll still have the admin rights to that page. Kick off those nasty Hackers. It is better to have one or More secret Managers. 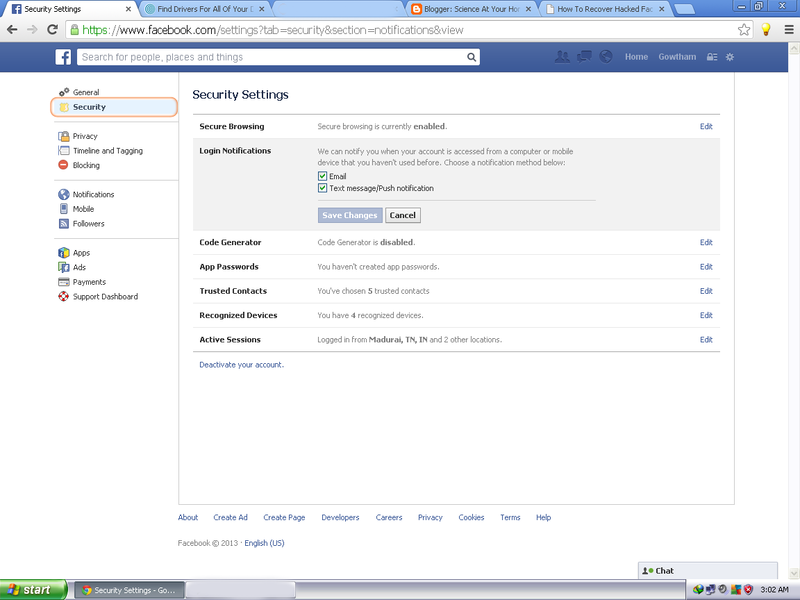 Create a new e-mail id which is not linked with any of the facebook accounts. Then from the "Manage admin roles" tab add this e-mail id as manager. Facebook will ask whether to invite and add. 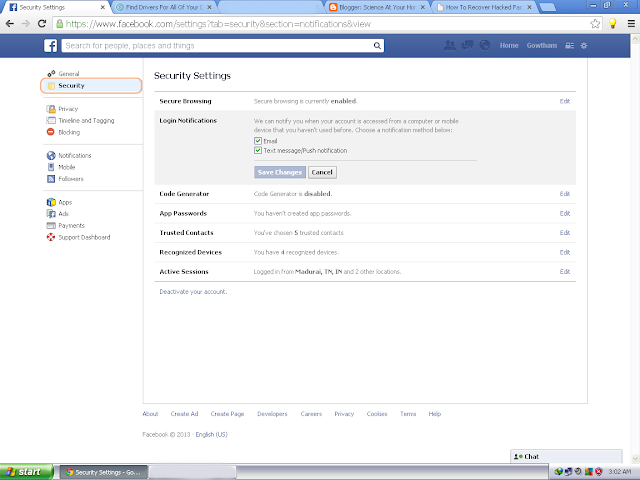 If your page get's hacked just use the invitation in your mail and create a new account and you'll have the rights to that page. Then it's your showtime. Get your page back. Don't reveal yourself in your page posts. That's a good way. Many people out there who has bought laptops recently are facing these problems and I too got stuck into that. "Full screen" and half of the screen will become padded with black color like in a 4:3 Screen. 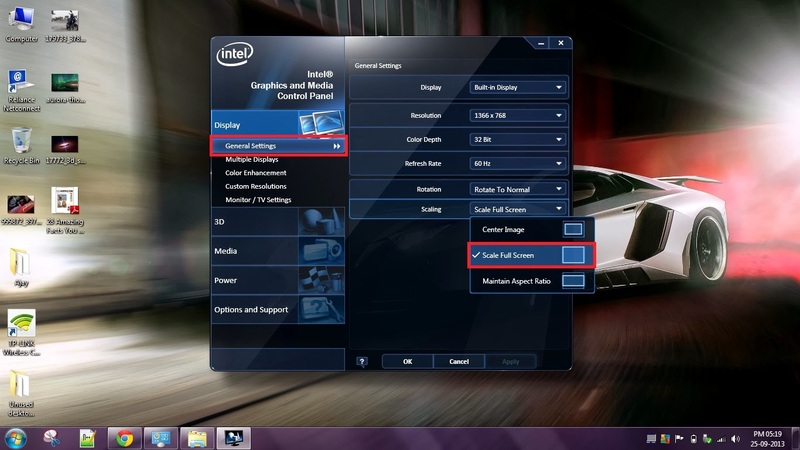 Step 2: Select the General settings in display settings. 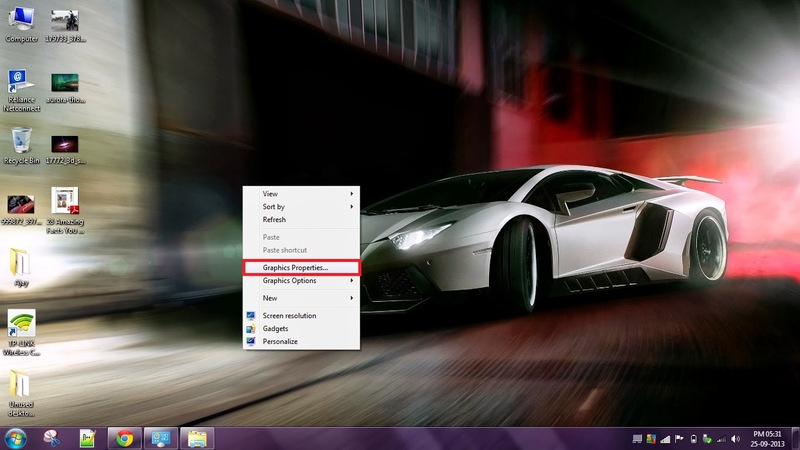 Note : If you don't Know how to open your video driver here's another shortcut. 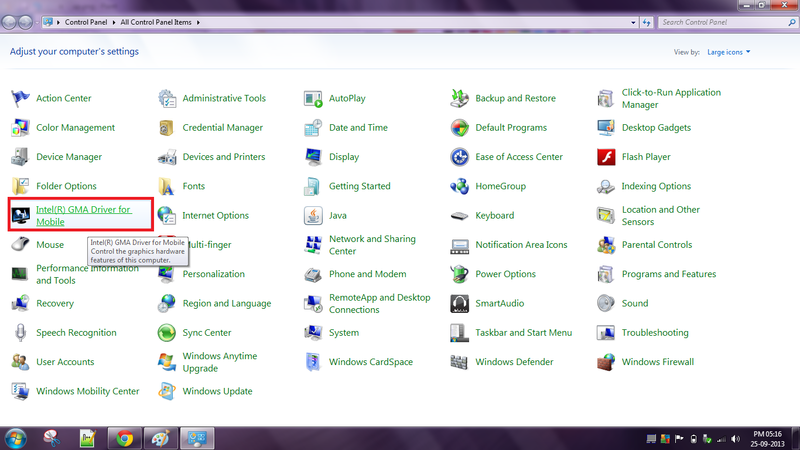 This works only For Windows 7 & Windows 8 users. A Week back I was searching to get a wireless USB adapter as I was using Tamilnadu Government Laptop which doesn't has an inbuilt wi-fi connectivity. What I need was an External USB device which when connected should give Wireless connectivity to my Lap. I was reading reviews from all the products and my budget was within the range of 650 INR. After reading many positive reviews about TP-Link's products I decided to purchase them and ordered for the TP-Link's WN 721N. A New Engineered coating to Glass windows can be used to block light or heat seperatively just by applying a small triggering voltage to it. This means either you can block light or block heat or block both at a same time. A new Super Heavy Element with atomic Number 115 was discovered. 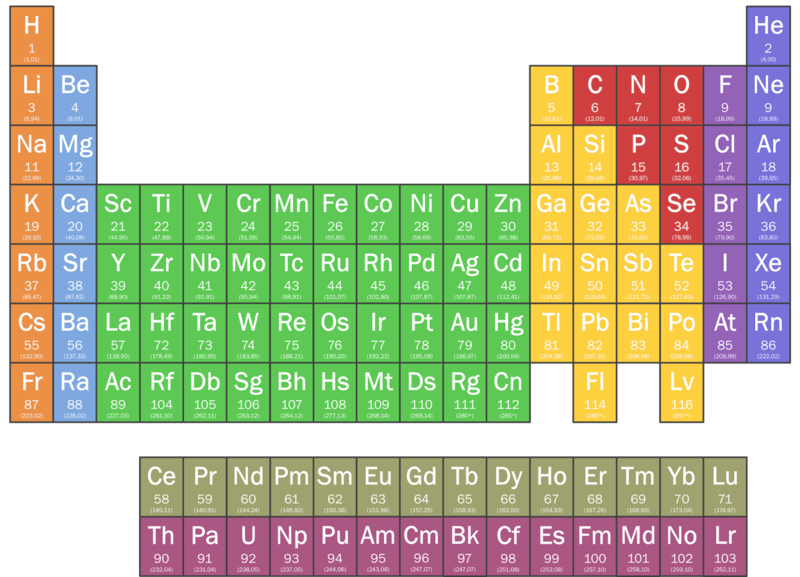 This new element is soon going to join the periodic table. For now No name has been given to this element. It is temporarily called as "ununpentium". In Latin "ununpenntium" means 115.